Be The First to Review the Veteran's 5K/10K! 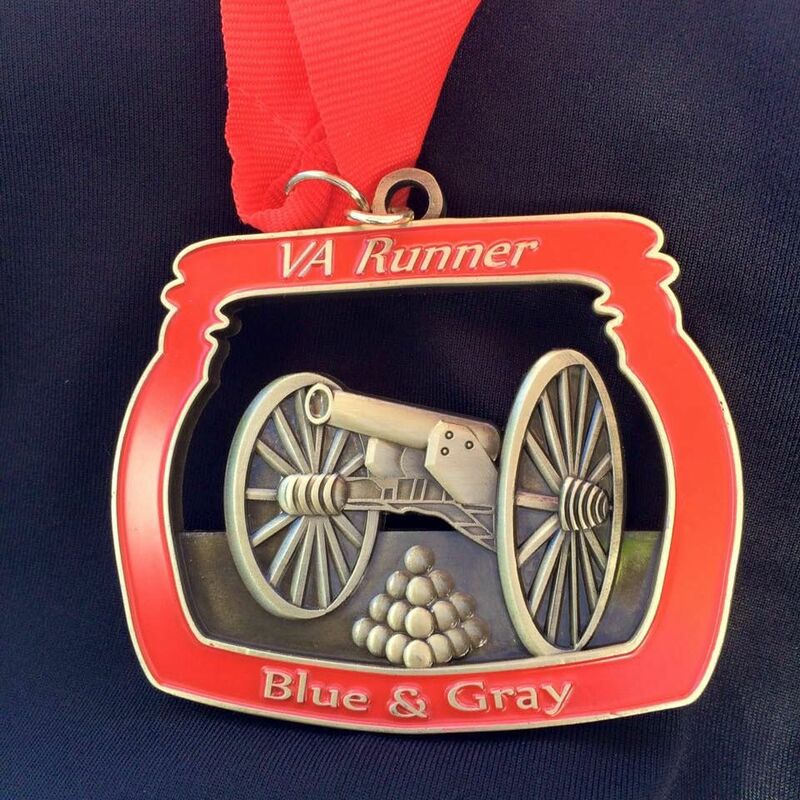 The Veteran's 5K/10K is a Running race in Fredericksburg, Virginia consisting of a 5K. Enjoy this great American holiday with a scenic 5k that will run alongside the Rappahannock River in historic Fredericksburg. The 2016 course has been changed (we will no longer be running through the grass field at the beginning). Walkers are welcome to attend this event. bishopsevents.com	View Course Map	Incorrect Race Info/Update Race Details?